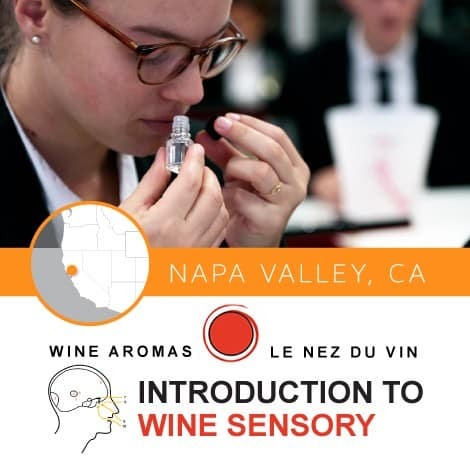 Why Napa Valley Wine Academy? 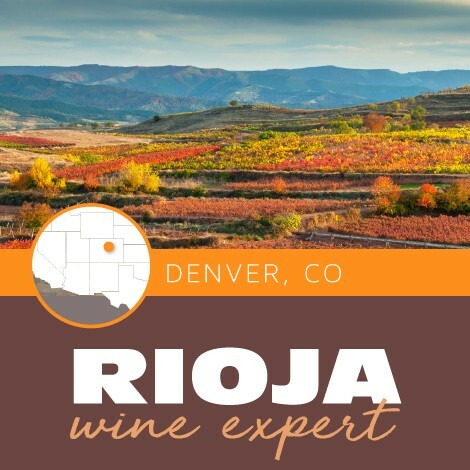 Wine is our passion and education is our mission. 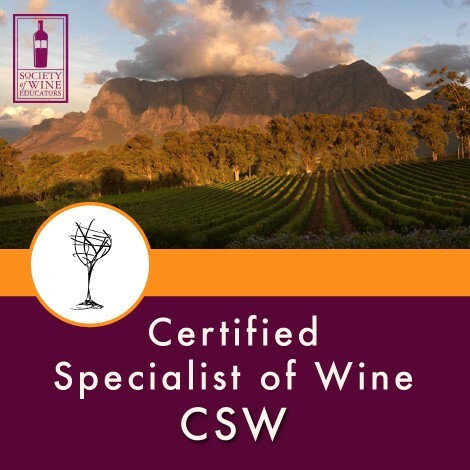 We believe in inspiring and empowering you to discover the world of wine. This core value is at the heart of everything we do. 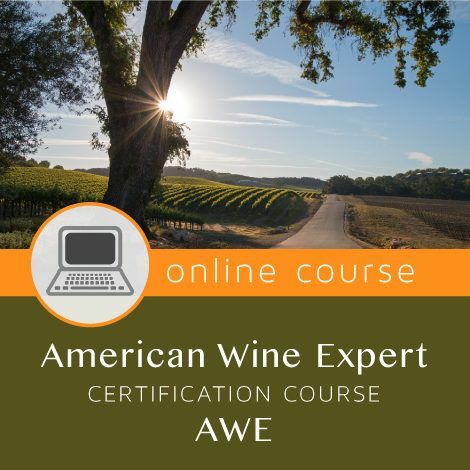 If you have always wanted to learn more about wine from passionate industry professionals that have been in your shoes and now hold some of the highest certifications in the wine world, then Napa Valley Wine Academy is the right place. You’ll study in an environment of professional and approachable learning. 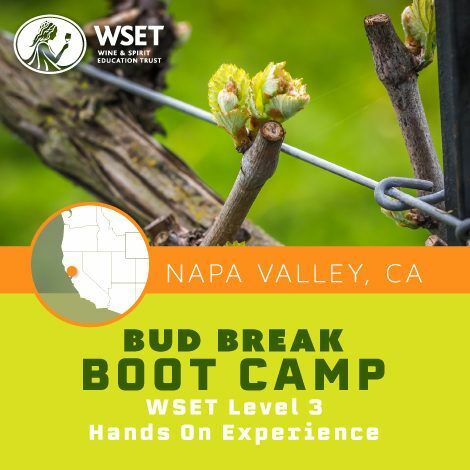 You’ll learn to swirl, sip, taste and pair wines from our Education Center in Downtown Napa in the heart of Napa Valley. 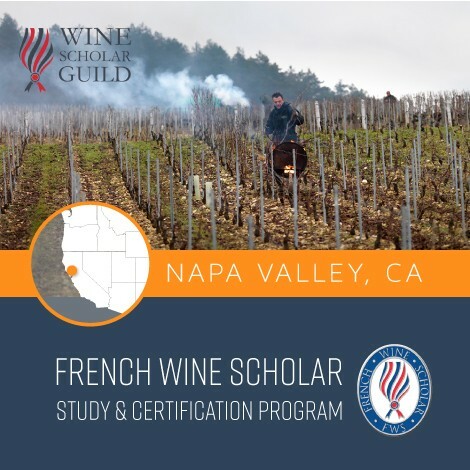 Our instructors are the “Who’s Who” of wine and wine education, including Masters of Wine, Master Sommeliers, Certified Wine Educators and Diploma holders with the WSET, as well as guest lecturers from around the Napa Valley and other important global wine regions. 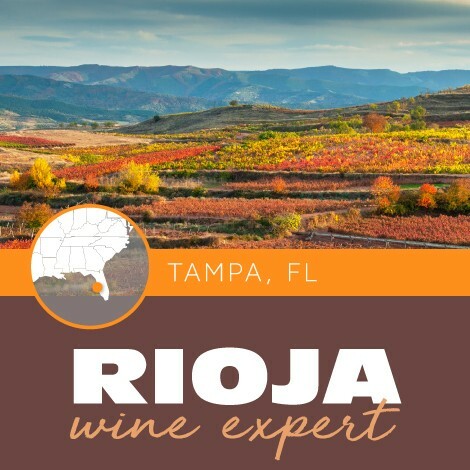 You’ll be a welcome addition to our community of enthusiasts, educators and industry pros–all sharing the same passion for wine, spirits and food. 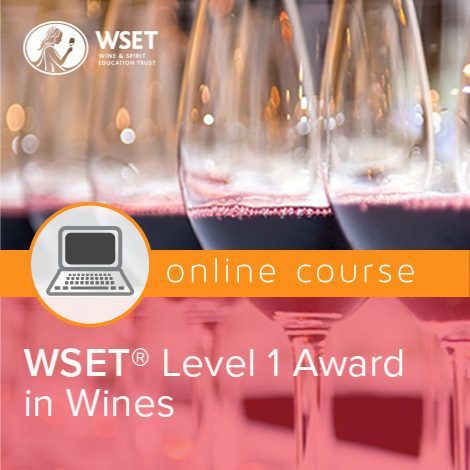 With your WSET, AWE, IWP, CSW or FWS certification, you will be better prepared for the wine career of your dreams. Our students rave about us! Check out our testimonials page. 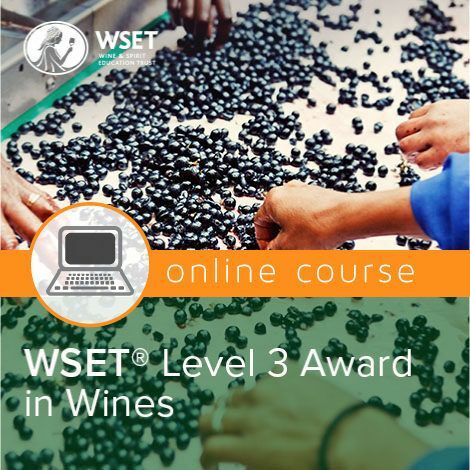 What can I do with wine education? 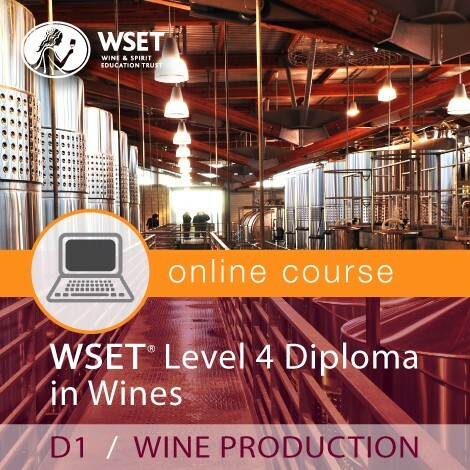 Wine education benefits both enthusiasts and those seeking employment or already employed in the wine industry. From individuals to restaurant servers, retail workers, sales and marketing teams, to business owners–everyone benefits. 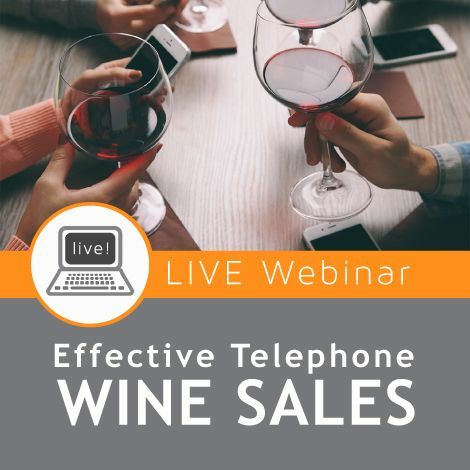 Increased knowledge and the ability to communicate more effectively about wine has shown in real life instances that it is not uncommon to see a 15-20 percent increase in personal sales (and tips) for those working in restaurants, retail, distribution or even as wine educators. For those in distribution, sales and marketing, having a foundation of knowledge will help you feel more confident when working the field, meeting clients for lunch or when giving presentations. 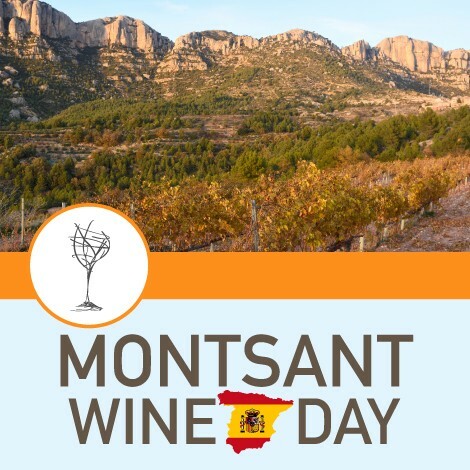 You’ll be amazed how wine, food and geography and climate are fully intertwined, and being able to articulate that will give you an advantage. And as is often the case, an exploration of one leads to an expanded understanding of the others. 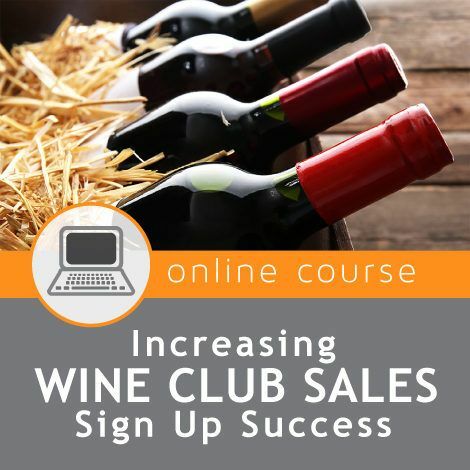 My wine shop offers classes? How is this different? 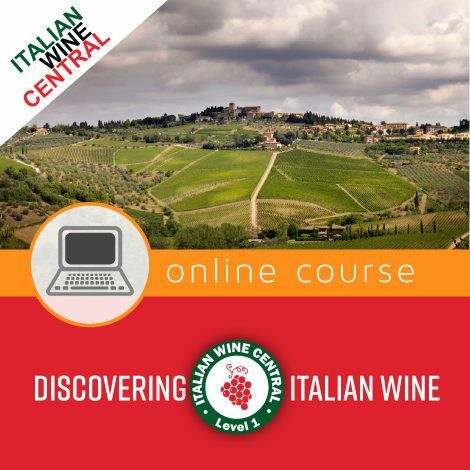 There is no right or wrong way to pursue you wine studies, however there are some differences. Most wine classes are focused on creating an educated consumer rather than an educated professional working in industry. 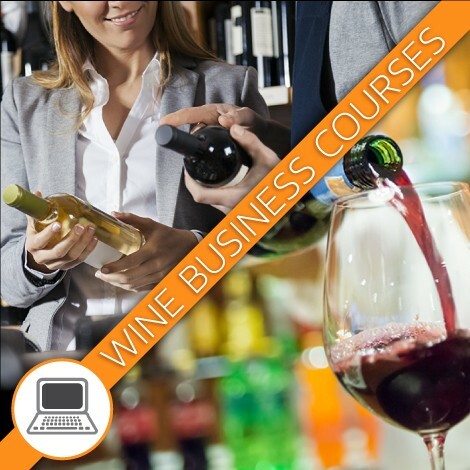 At Napa Valley Wine Academy we offer both options. 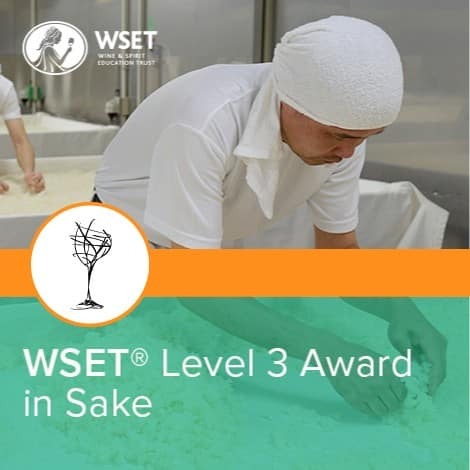 Thanks to our partnership as a nominated educator with the WSET®, a globally recognized leader in international wine certification, we offer coursework and materials that are standardized throughout the world so your credentials will be universal. 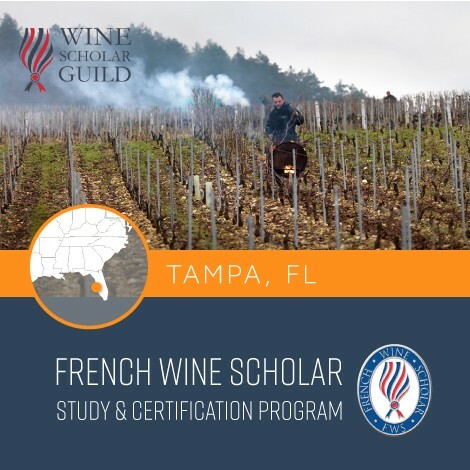 We are also a selected educator for the French Wine Society, Italian Wine Professional, and Society of Wine Educators. 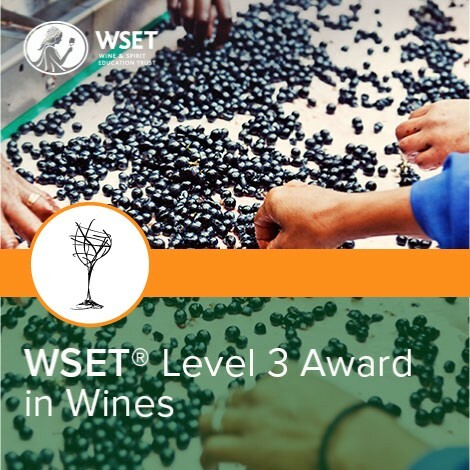 Employers and those working in the wine industry will value your credentials and may offer you better opportunities. 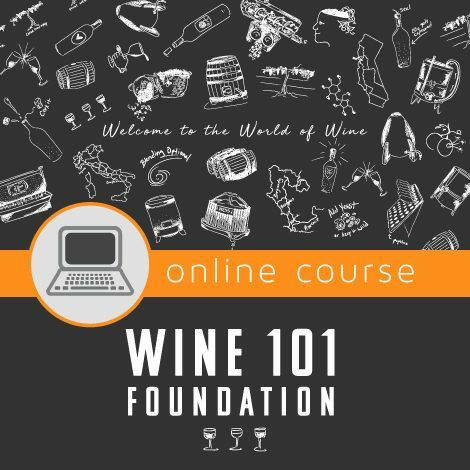 Through our Foundation Courses, Enthusiast Course, and Workshop series we offer the opportunity for the enthusiast and armature the opportunity to learn more about wine. What if I'm not a super taster? 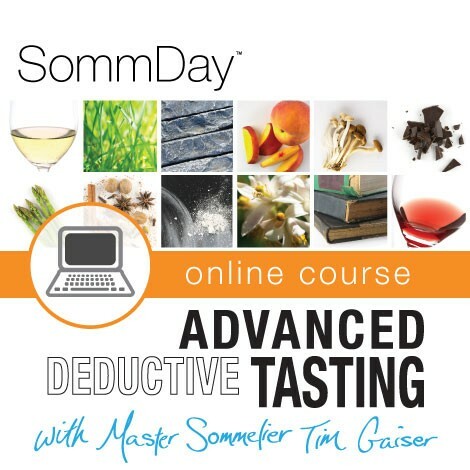 You might be surprised, most people have never thought much about improving their ability to distinguish different flavors, odors, and textures, but after learning to approach taste in an orderly systematic fashion almost everyone improves their abilities along with their enjoyment of wine. Will we only be trying Napa wines? 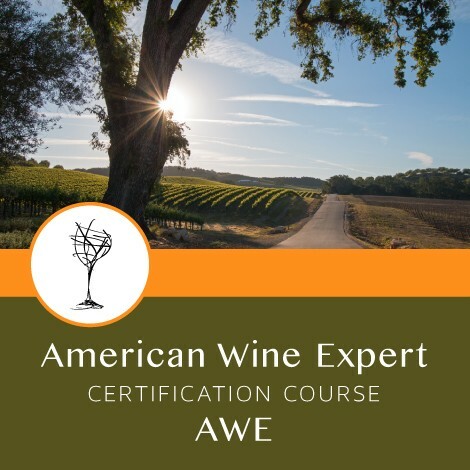 No, while we are a Napa Valley based Wine Academy our focus is on wines of the world and as such wines from around the world are part of almost every class. 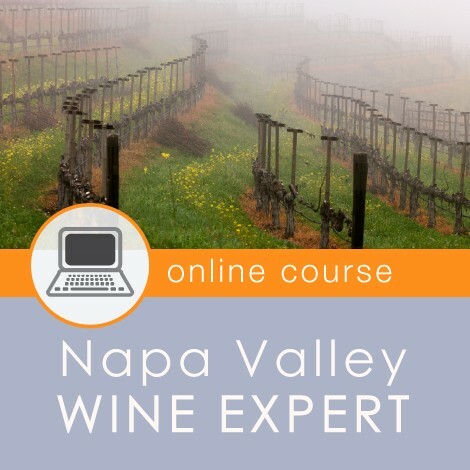 Are your courses only available in Napa Valley? 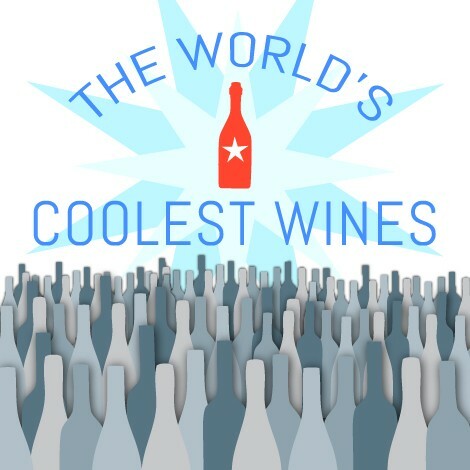 No, we also offer our world renowned wine classes and courses in Napa and Santa Barbara California, Colorada, Ohio, Florida, and online. We are growing so expect to see us in more locations soon. Here is a link to a list of our locations. Do you have special accommodations for students? 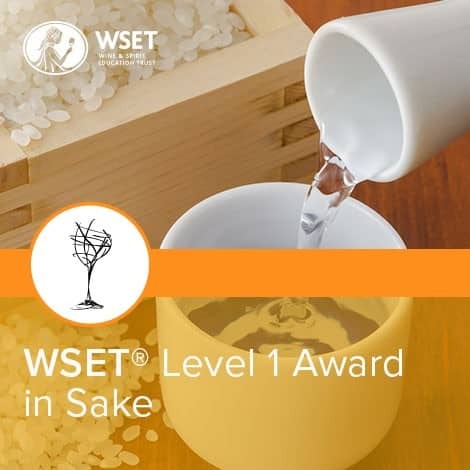 Classes are conducted in handicap accessible facilities. If you have special needs please contact us to make special arrangements. 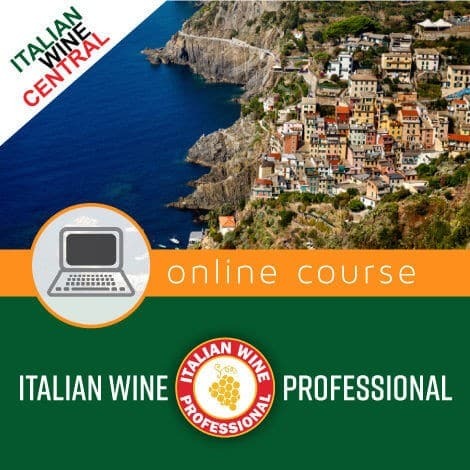 Can I take classes out of town? Fly in hotel/ transport package? Many students travel great distances to attend our classes. 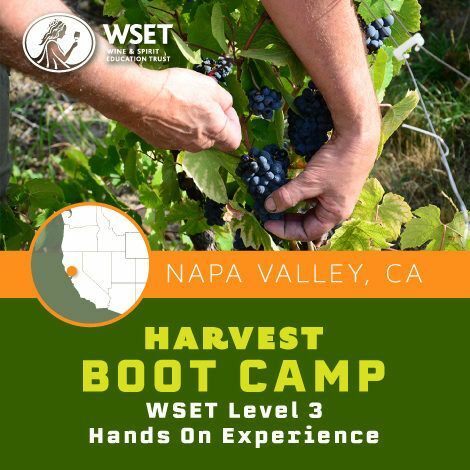 Northern California is a great place to get wine education and extend your knowledge by a visit to any of its wine regions. 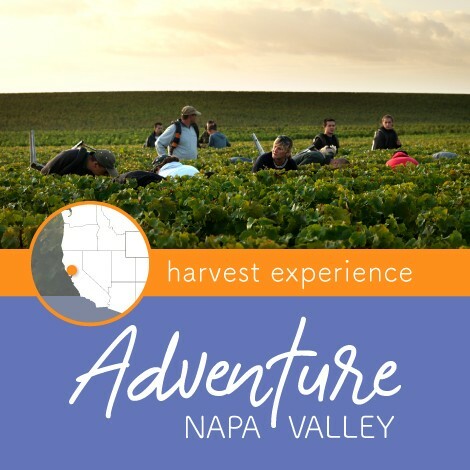 While we currently do not offer packages, that include transportation and accommodations, we have partnered with some local hotels that are able to offer you a special rate as a Napa Valley Wine Academy student. Here is a link to our hotel resource. Can I combine classes and a vacation? Absolutely. Look for morning/afternoon classes or a weekend class and plan to stay a few days afterwards. Can I bring a guest to class? We welcome paying guests to our courses; Foundation Courses, Enthusiast Courses, space permitting. 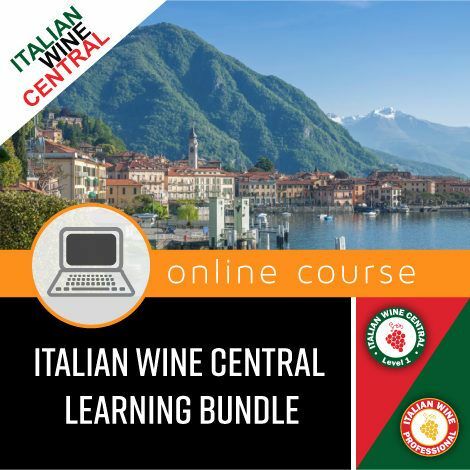 However, we are not able to welcome guests, that have not enrolled, to WSET® Classes, French Wine Scholar, Italian Wine Professional, American Wine Studies, Certified Specialist of Wine. Do I need a designated driver to get home after class? 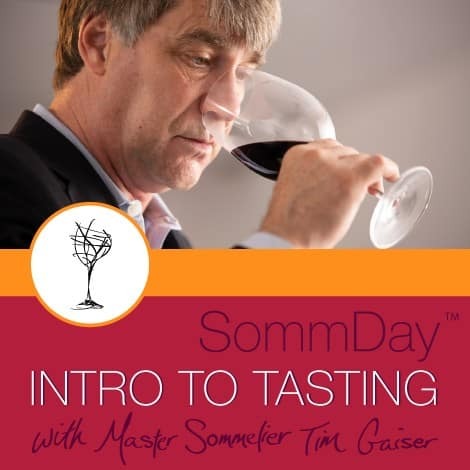 Learning to taste wine responsibly is part of our mission. 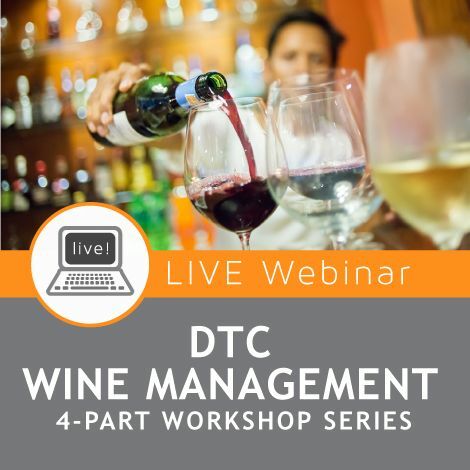 The class curriculum involves tasting alcoholic beverages and we STRONGLY encourage spitting however, in the event that you feel you are not able to drive we would be happy to help you arrange transportation, at your own cost. 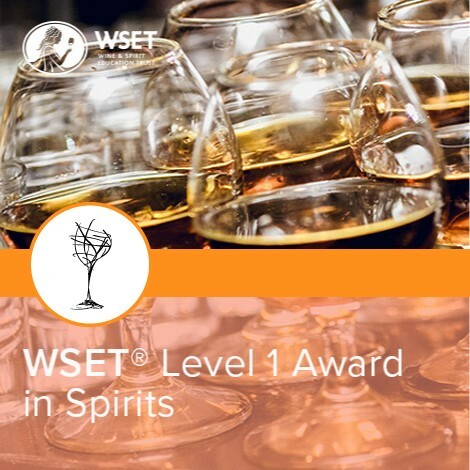 Do I need to take WSET Level 1 before taking Level 2? 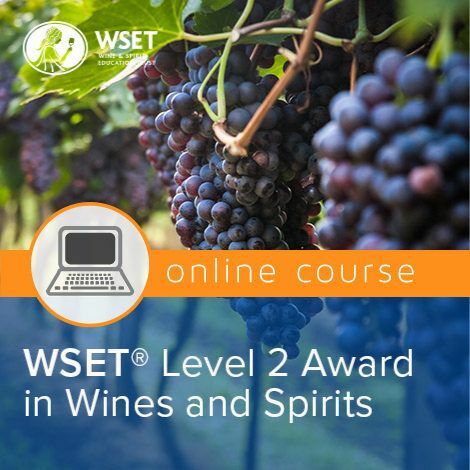 No, The WSET Level 1 is designed for the absolute beginner and wine novice . 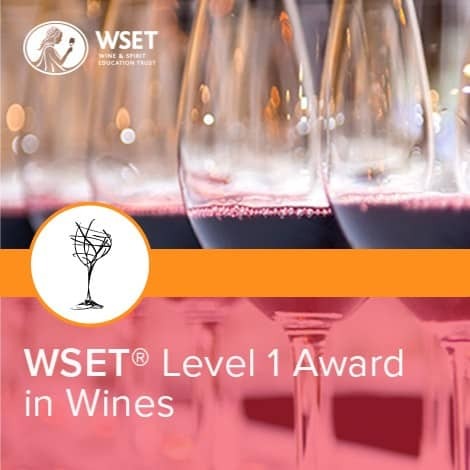 If you already have some experience with wine, you may want to consider jumping right to Level 2. 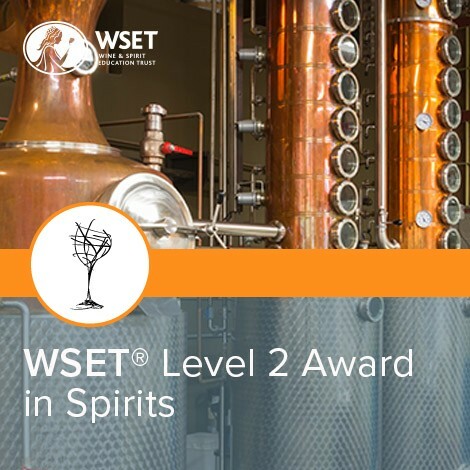 Do I need to take WSET Level 2 before taking Level 3? 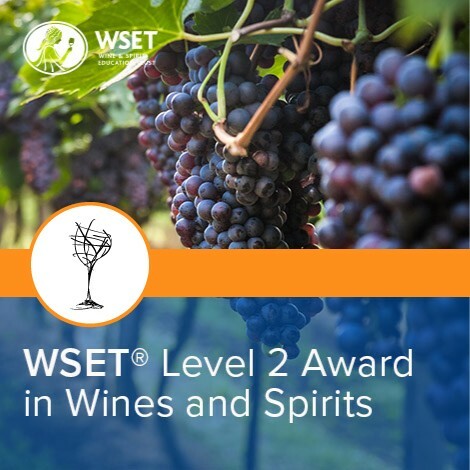 There is no requirement to take the WSET Level 2 in order to enroll in the Level 3 however, we highly recommend that you do not skip Level 2 unless you have extensive experience in wine. Please contact us for more information or to schedule an entrance test. 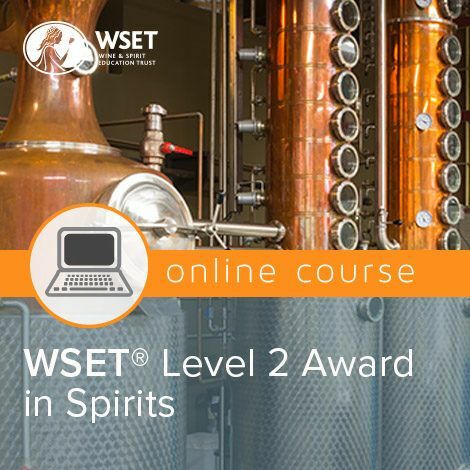 Is it possible to just order the books for the WSET Level 1,2 or 3? We do not sell the study materials independent of either an in-person or online course. 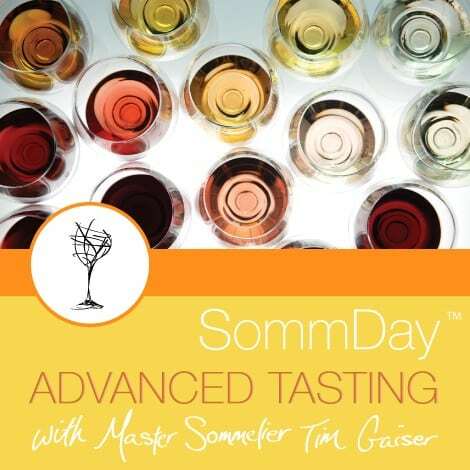 May I call myself a sommelier after passing the WSET exam? If you work with wine in service or hospitality situation, then you may call yourself a sommelier. 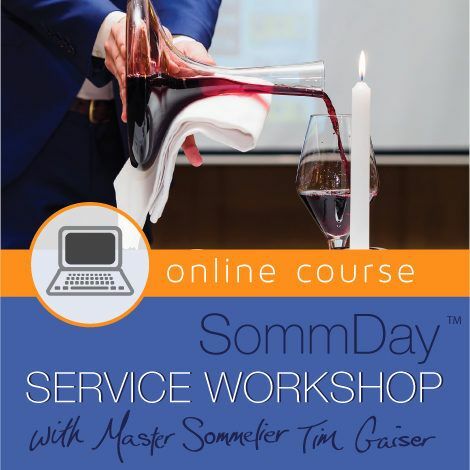 Although ‘sommelier’ is a job title potentially anyone may use, becoming a professional certified sommelier often requires some combination of experience, training, and formal education/certification. 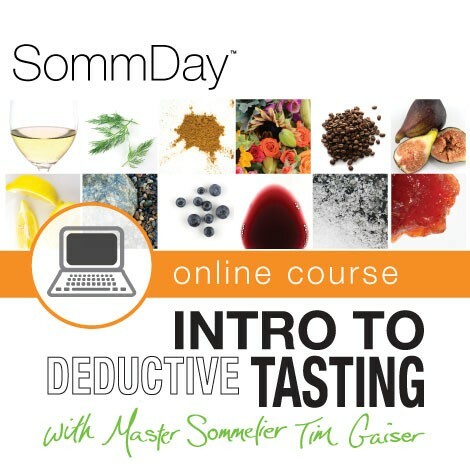 If you would like to be a Certified Sommelier, please visit our certification resource for more information. 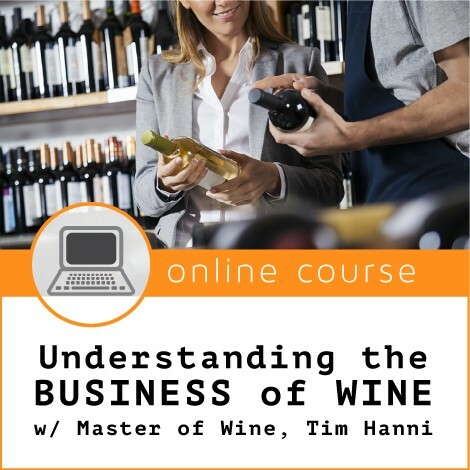 I am interested in entering the wine business, which study path is right for me? 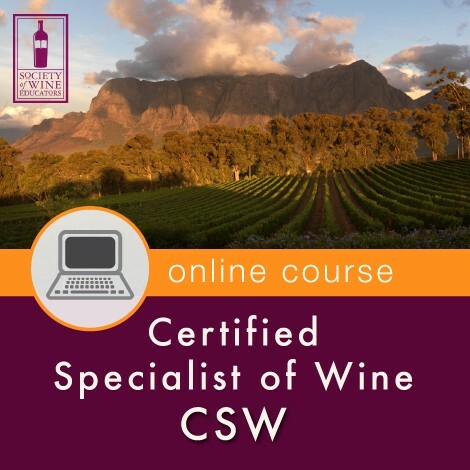 Please visit this handy resource we have created to help you choose the right wine certification. Call 855-513-9738 and we will be more than happy to assist you.